Holiday time is perfect opportunity to teach your kids and teens how to express their gratitude for the gifts they receive. Taking the time to show how much you appreciate a gift or simply wanting to thank someone for inviting you to a holiday party you attended is a practice both adults and children should do. Teach your child that although they don’t have to write an essay, they need to be descriptive and write with excitement about the generosity someone gave them. Of course, even if you didn’t care for the gift, it is not about the material item as it is about appreciation. Someone thought of you and extended a present of thoughtfulness. Here is a quick template that could help you get your kids started. Of course you can use your own adjectives and words, but this can give you an idea. Holiday can be substituted for Christmas or Hanukkah. There, wasn’t that easy! 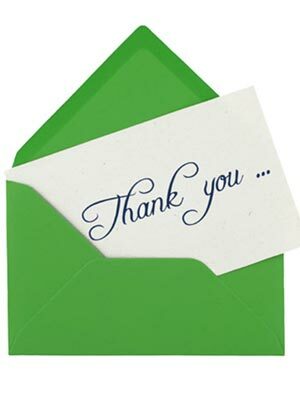 So while you are out shopping for those gifts, don’t for the thank you cards! Click here to subscribe to my articles on parenting and Internet safety.